Well…not really. But the Arthur Chu story is an amusing example of TMZ’s pitching style. 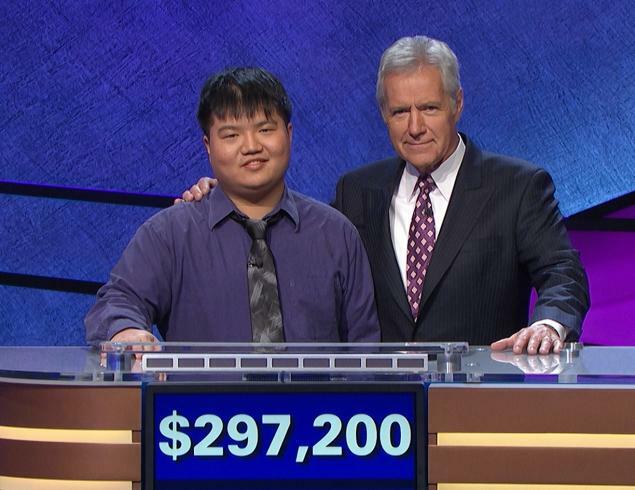 We got an email with the headine “Jeopardy Villain Arthur Chu — I’m NOT a Bad Guy … Just Greedy As Hell”, which is a generous spin on the man’s own comments, to say the least. “11-game “Jeopardy” champ Arthur Chu — widely criticized for his cocky attitude and unorthodox playing style — insists he’s not such a bad guy in real life … minus his unquenchable thirst for money. We already did—and it was almost as anticlimactic as the True Detective finale. But we do like this guy a lot more after watching it. In case you wondered what the reps for such accidental celebrities do, take note of Mr. Chu’s publicist in the background. Does she look a little relieved as the interview comes to an end, or is that just us?